The perfect size for lots of sensory practice with tracing words as well as a creative space for setting up creative playtime dioramas! 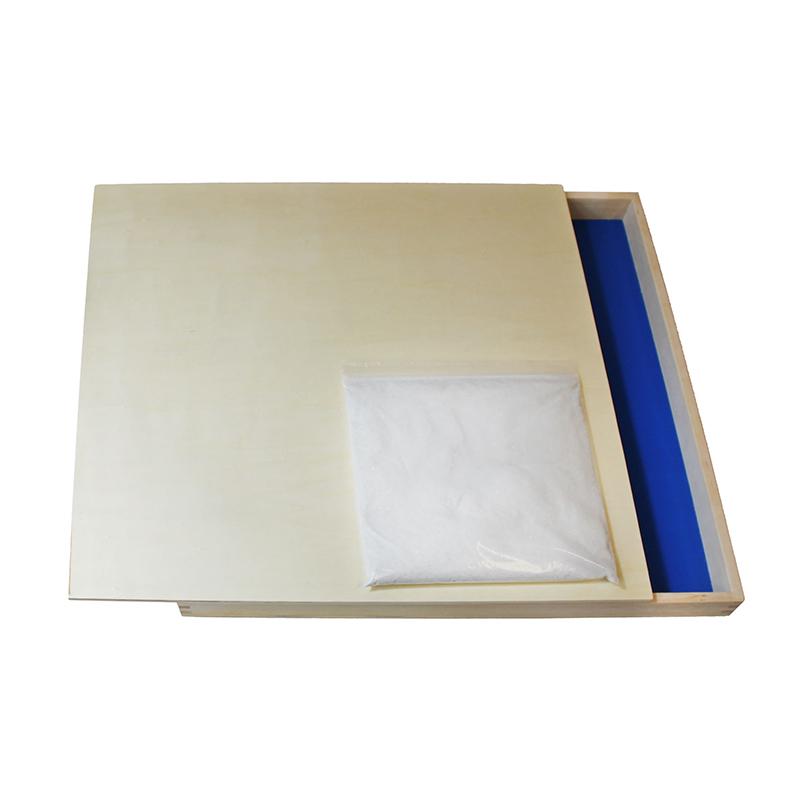 Letters stand out clearly in the smooth blue laminate bottom of the 15" x 8" tray. 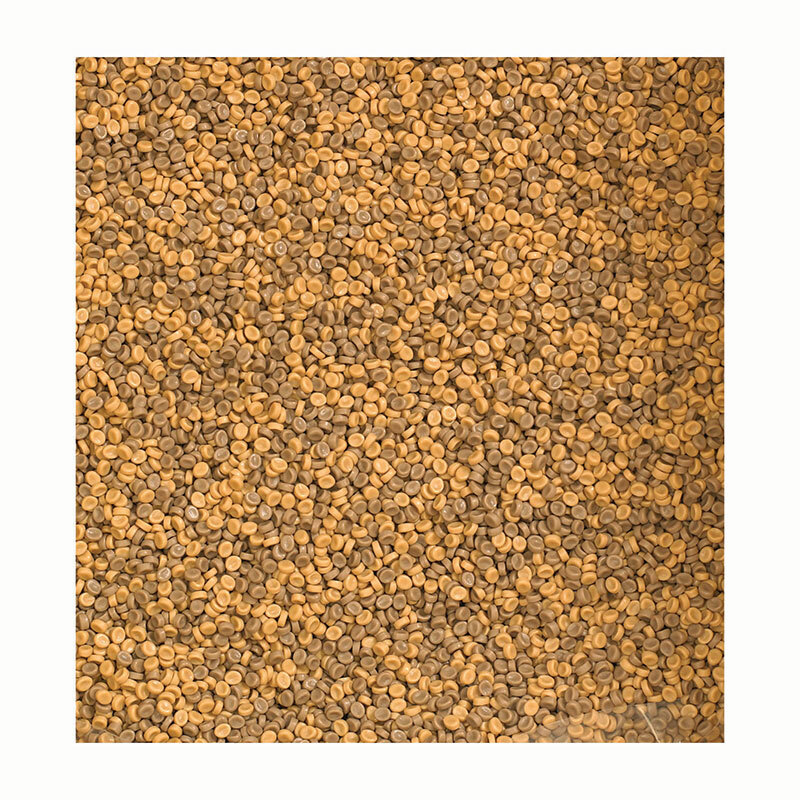 Includes wooden lid and crystalline silica-free fine-grain Safe Sand®. 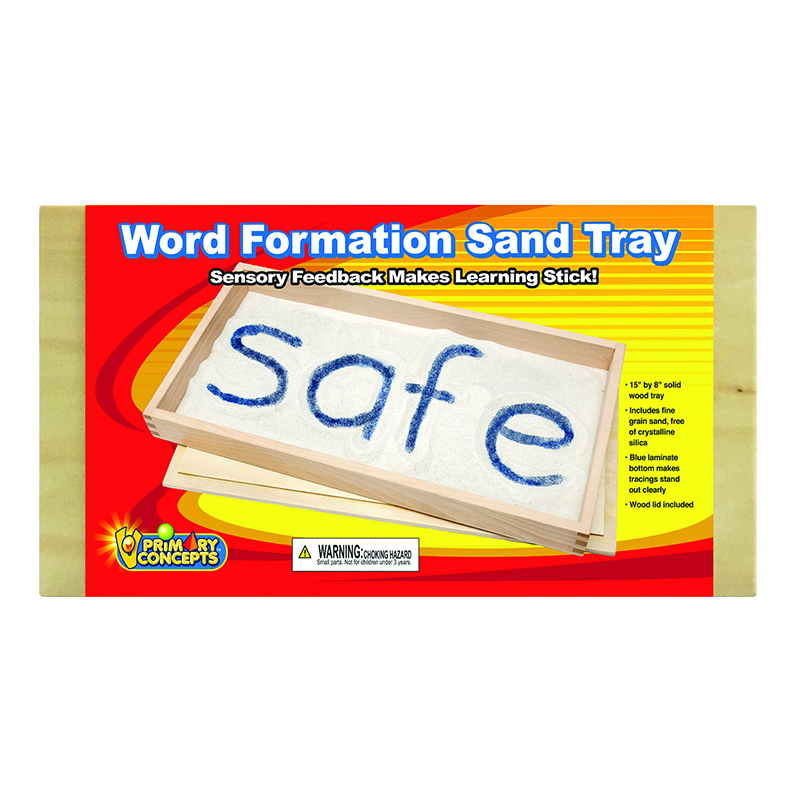 The Word Formation Sand Tray Single can be found in our Sand & Water product category within the Active Play. The perfect size for lots of sensory practice with tracing words as well as a creative space for setting up creative playtime dioramas! letters stand out clearly in the smooth blue laminate bottom of the 15" x 8" tray. 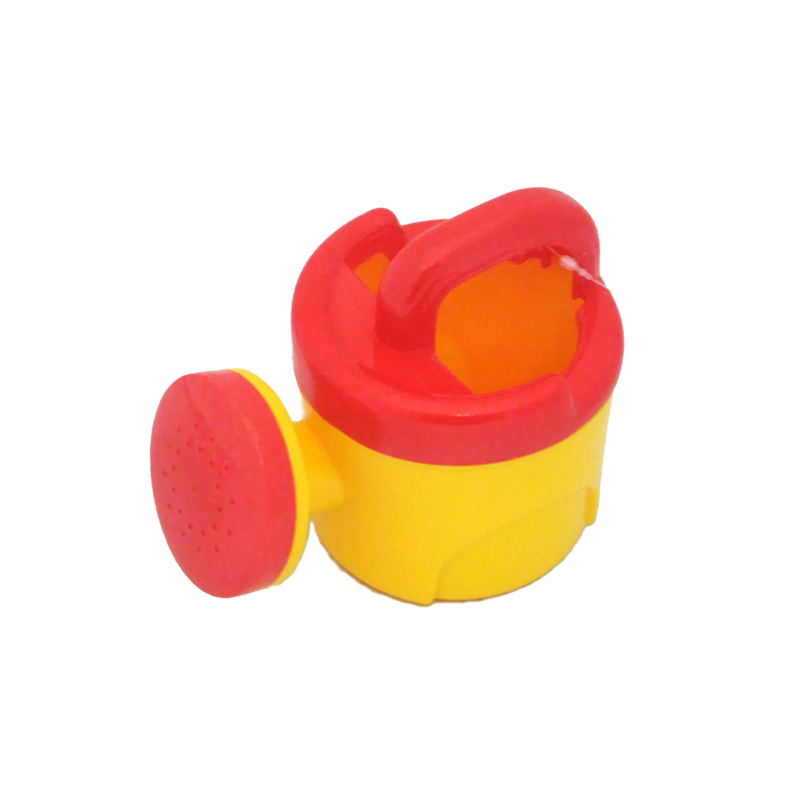 Includes wooden lid and crystalline silica-free fine-grain safe sand. 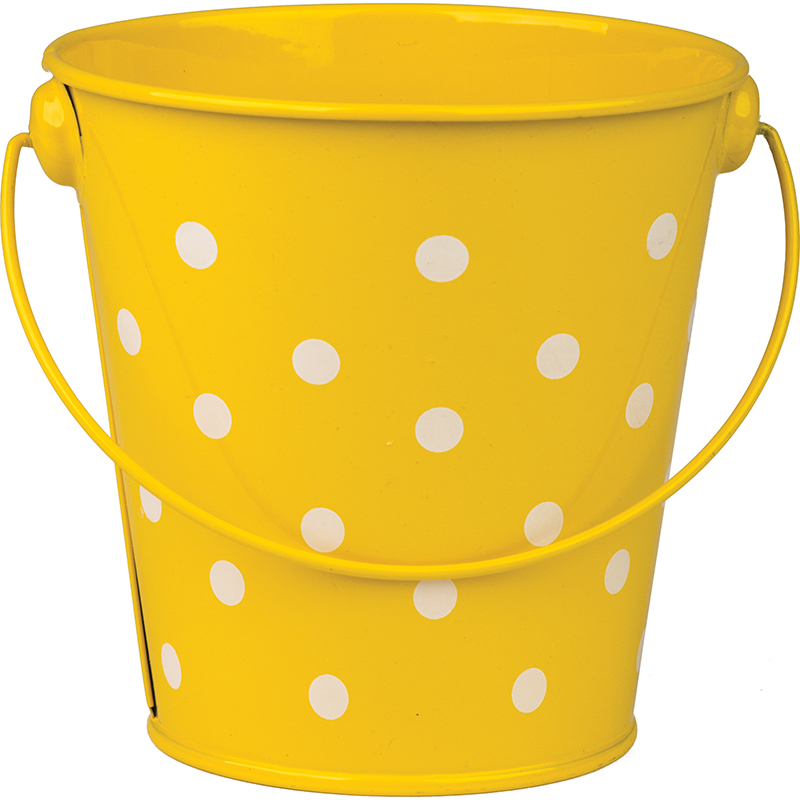 Large Watering Can for the sandbox or the water table at an affordable price! 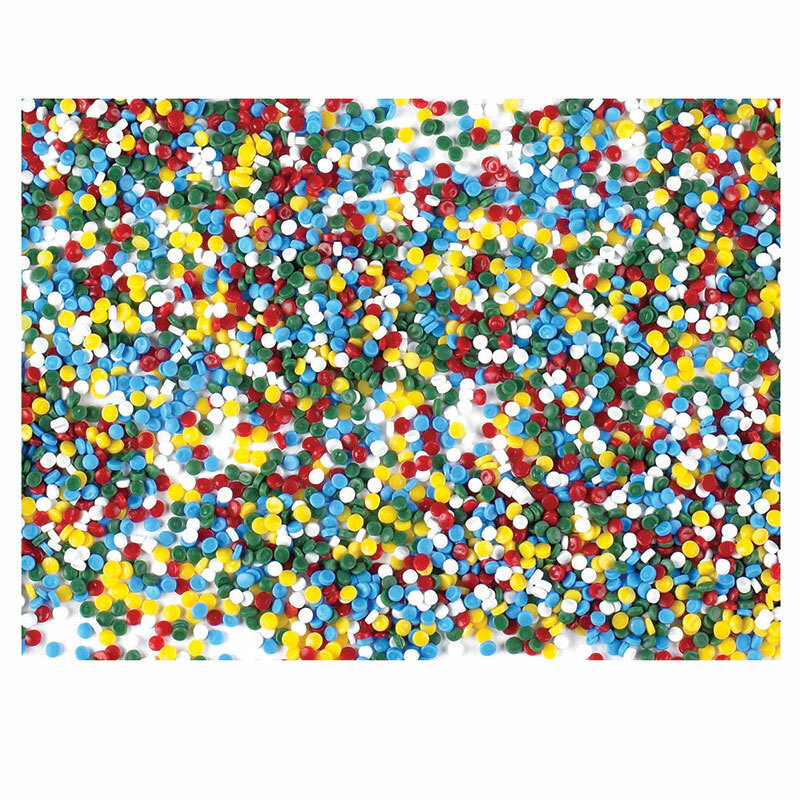 These economical sand and water toys are great for children to play with.